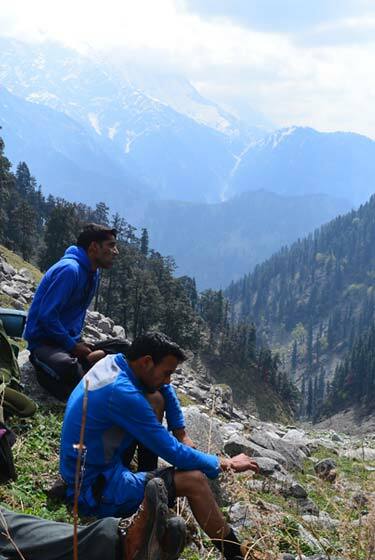 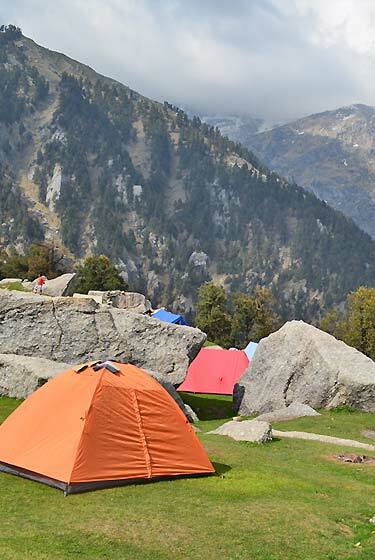 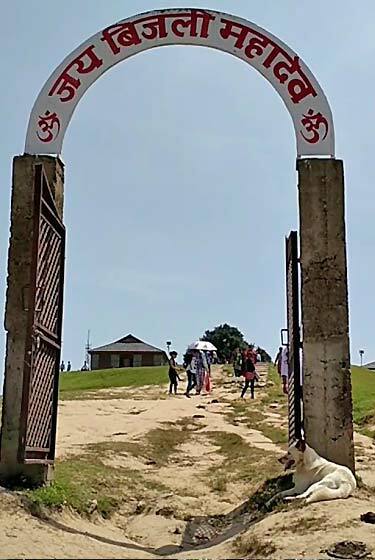 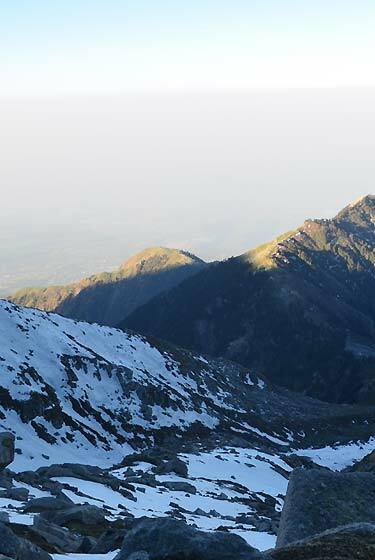 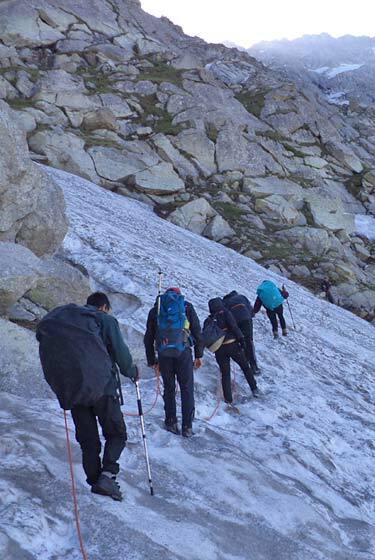 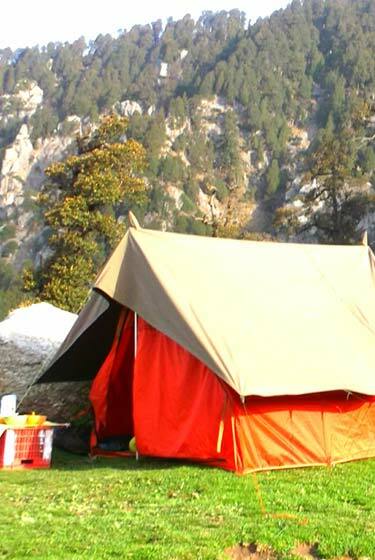 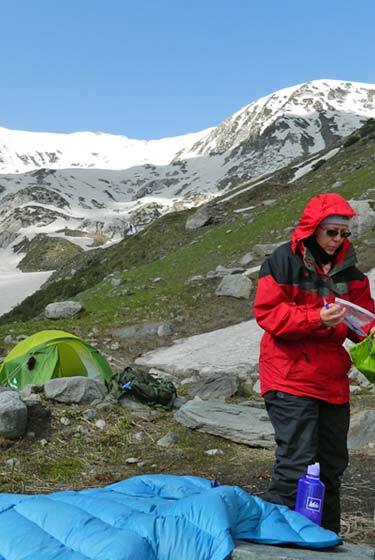 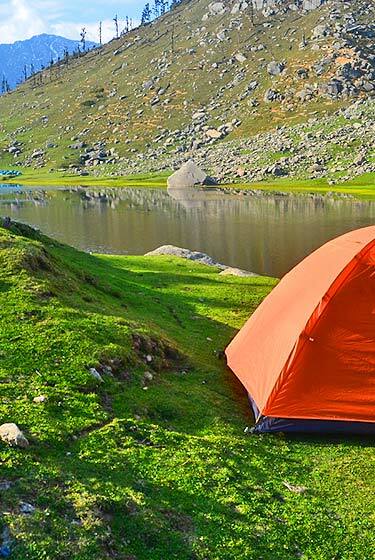 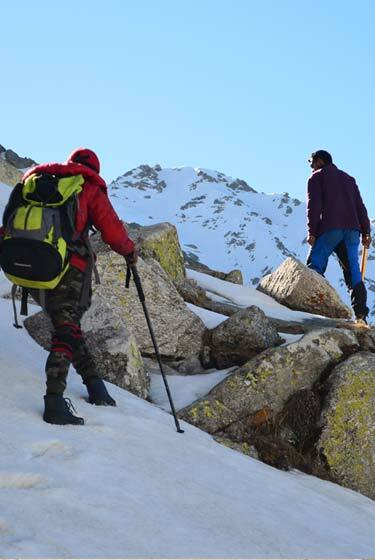 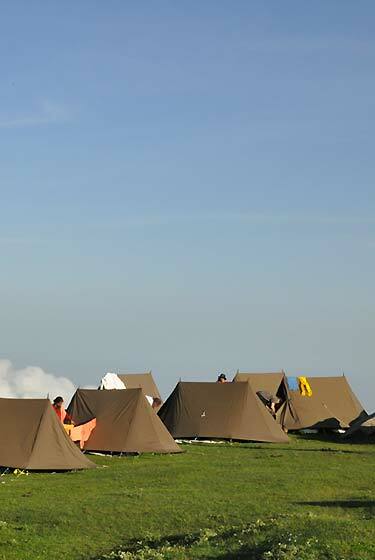 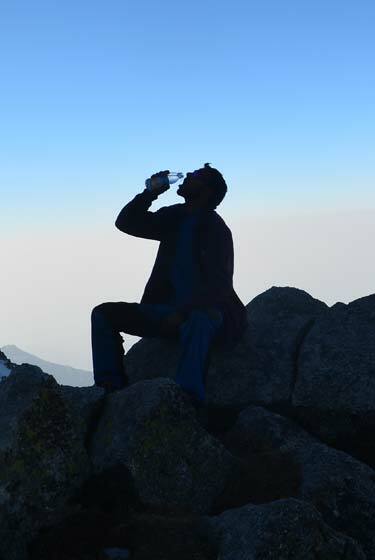 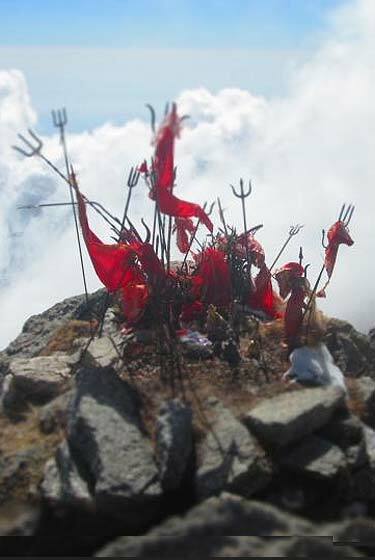 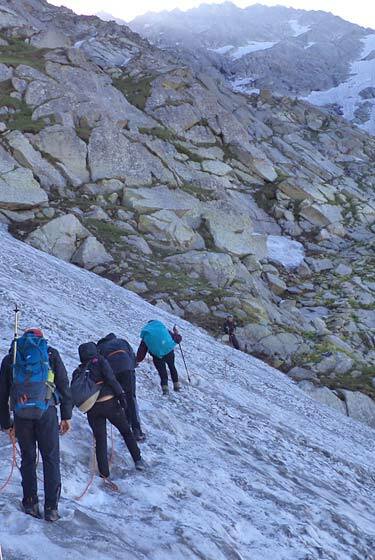 Triund Camping and trekking is specially for students group and for Corporates groups where team work is the best option with a gradual hike to the mountains. 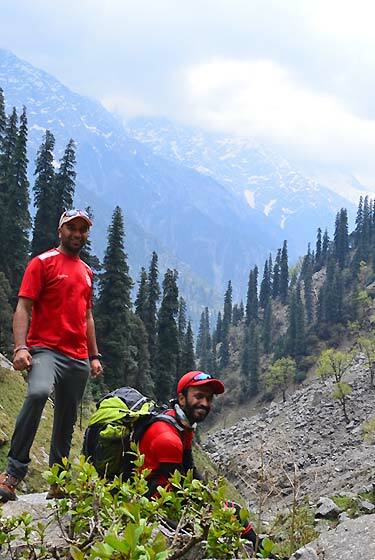 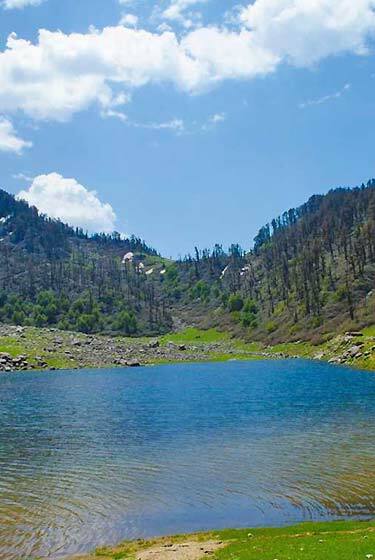 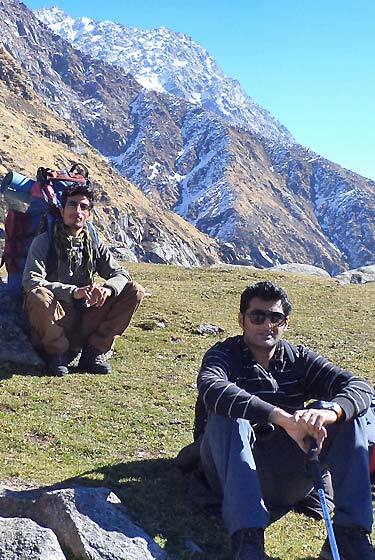 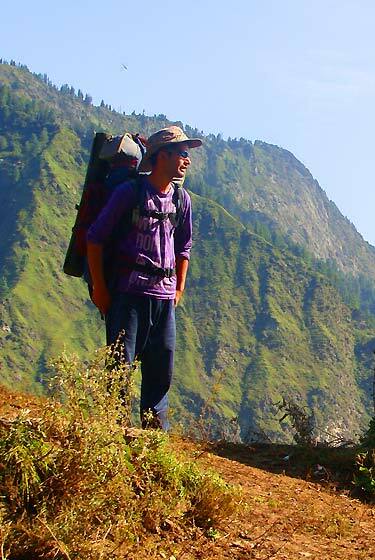 An easy treks in Dhauladhar. 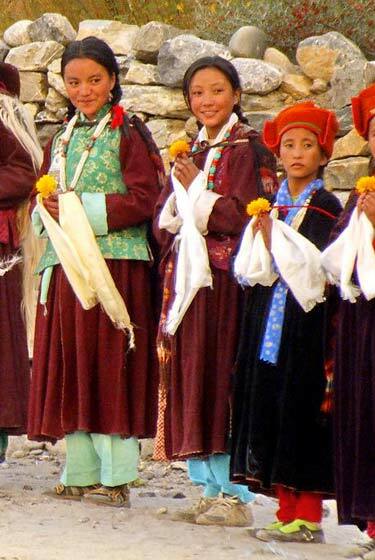 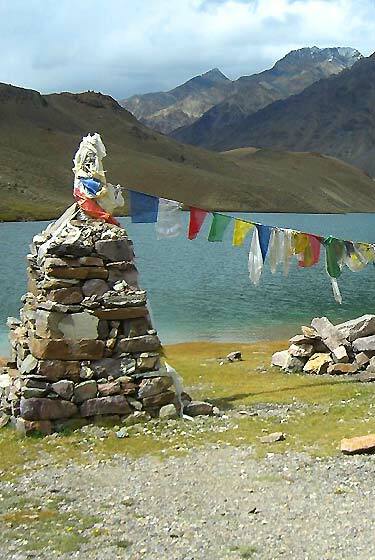 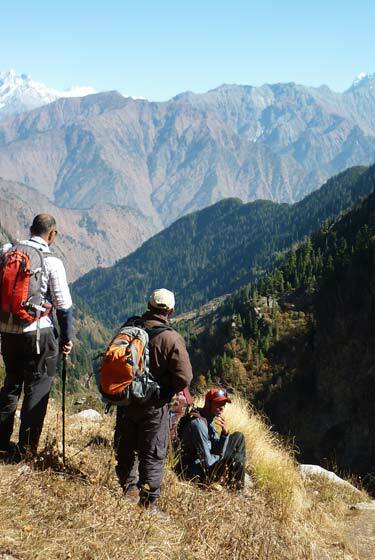 Most of the time you will be walking in the foothills of Dhauladhar Mountains and passing through remote tribal village. 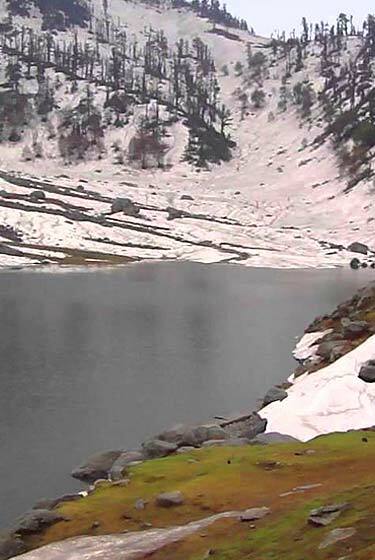 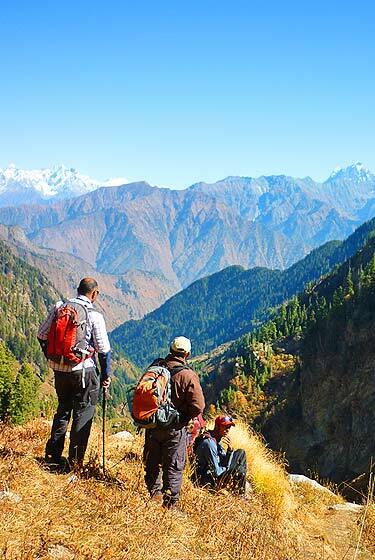 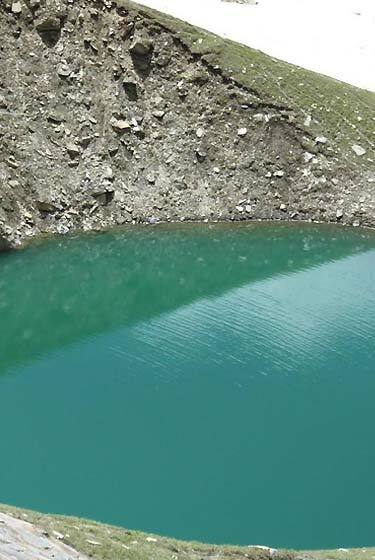 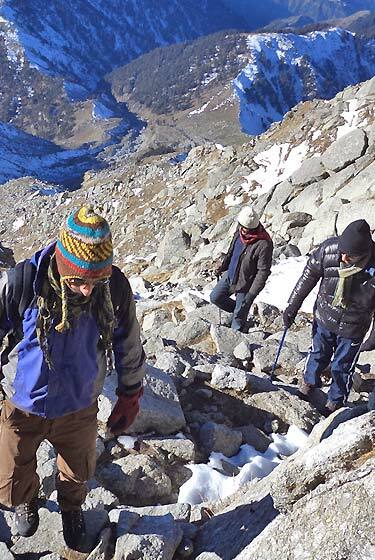 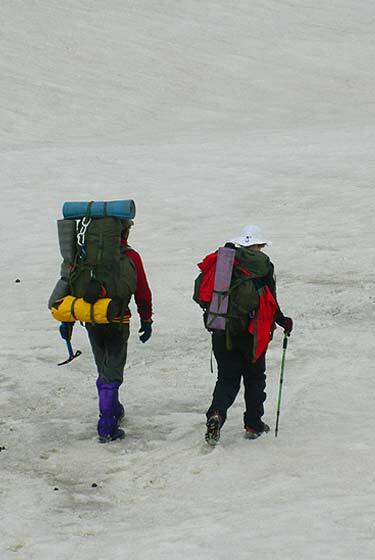 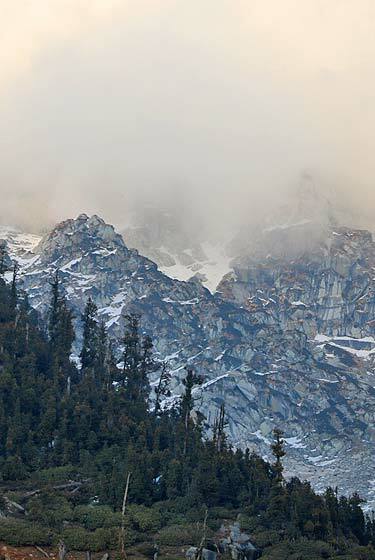 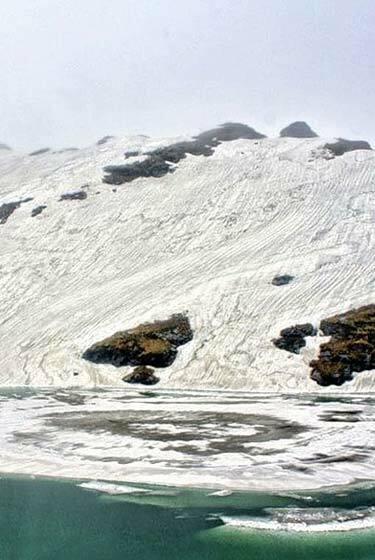 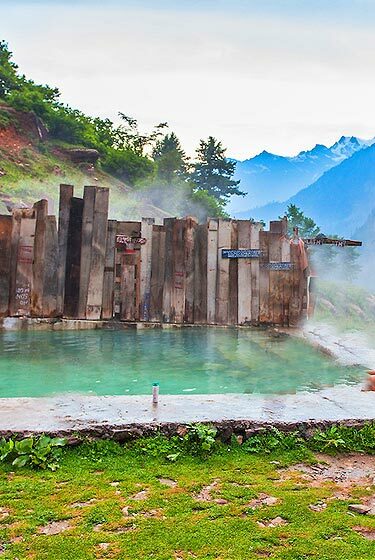 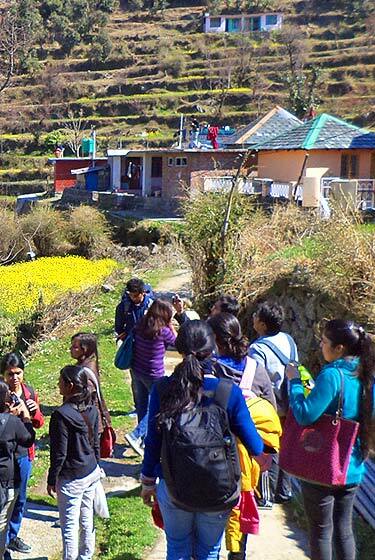 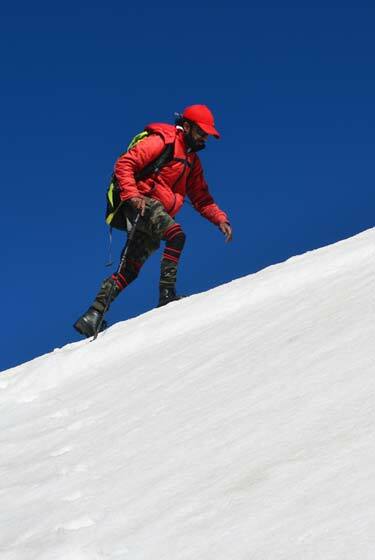 This trek winds through the famous Solang Valley. 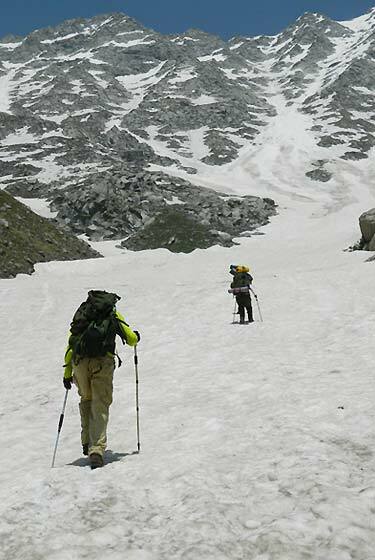 Set 13 km from Manali, Solang has good skiing slopes equipped with an excellent lift. 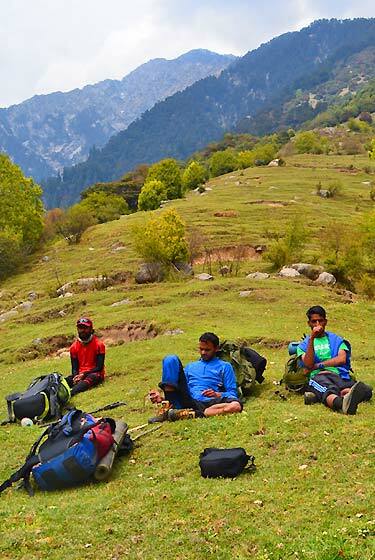 A splendid valley between Manali and Kothi.